Thinking about buying or selling? 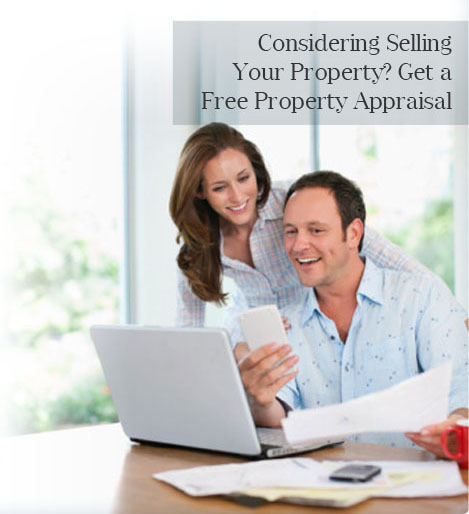 Crawford can help you make the very best property decisions. Whether you’re looking to make the most of the current market or just beginning to build your investment property portfolio, our team can offer the professional service and advice you’re looking for. Let us help you reach your property goals. The sale of your home or investment property is one of the most important financial decisions you will make! Choosing Crawford to represent you will ensure your property has the EDGE in the market place. SUPERIOR MARKETING – Our Innovative marketing reaches state and nationwide – giving your property the best exposure possible. PEACE OF MIND – Our results speak for themselves – log on to www.realestate.com.au and view our market share & property stock under offer. IMPECCABLE PRESENTATION – The presentation of your property photos and layout are invaluable to its success on the market. List with Crawford to ensure your property is represented by the market leaders. Prepare your home for market: a general clean up, yard tidy and de-clutter is ideal for a successful sale. We’ll streamline the process and take care of effective negotiation. Many investors purchase from a far, so strong photo presentation is essential, their decision-making is reliant upon a good snapshot of your property. Crawford pride themselves in excellent photographic and marketing presentations for all of our Sales properties. Speak to your Crawford representatives about the current lease status of your property. There are certain times during a lease that is more appealing to Investor buyers. Call us as we are happy to give advice on how a lease can maximise your property’s sale potential.